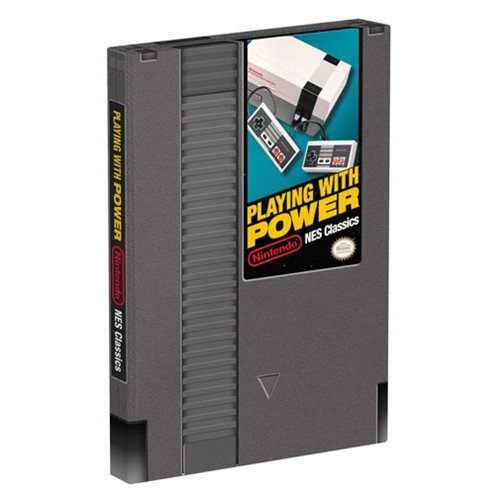 Take a nostalgic look back on the Nintendo Entertainment System in the Playing With Power Nintendo NES Classics Hardcover Book! The book is full of commentary and history from Nintendo visionaries who pioneered this era of gaming. The hardcover slipcase resembles a classic NES game cartridge! The 320 page book measures about 10 9/10-inches tall x 8-inches wide. Ages 13 and up.